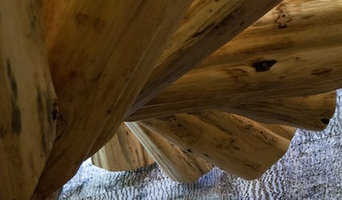 Specializing in log stairways and railings. Each piece is custom crafted per design. 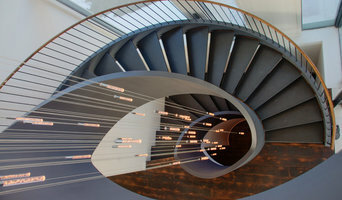 Custom designed, shop built ( curved ) ; circular, elliptical, helical, straight, spiral and transitional staircase units. 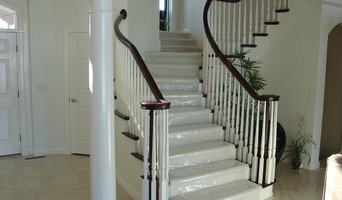 Remodel /update , restoration, structural repair of existing stairs. Safety updates, secondary rails installed. 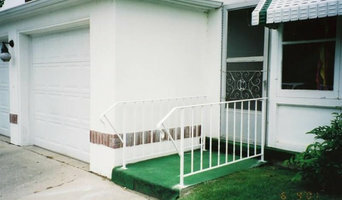 Valley Unit Step, Inc is a local and family owned business for over 60 years. It is part of the national Unit Step franchise, and has been manufacturing pre-cast concrete steps, covering much of Wisconsin. We have hundreds of steps in stock! 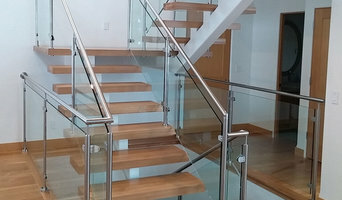 We expanded to the custom-made ornamental iron business and have been fabricating railings, spiral stairs and other iron products for over 35 years.